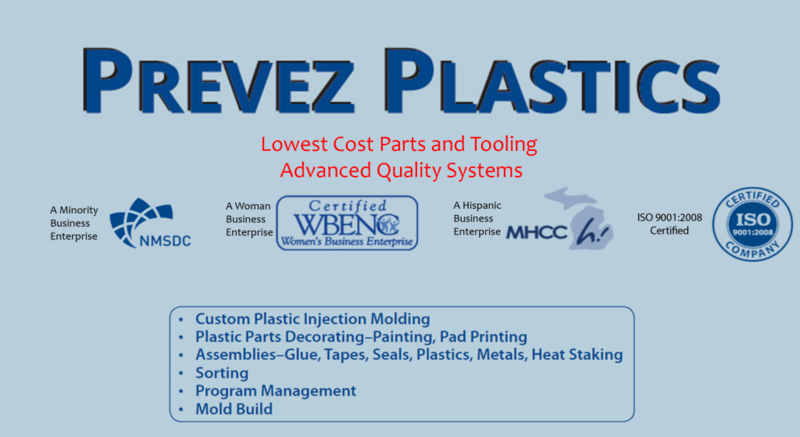 Prevez Plastics specializes in Plastic Injection Molding and Assemblies serving the Automotive, Industrial, Consumer, Appliance, Heavy Truck, Electrical, and other industries. We have a strong performance track record for exceptional Quality, On-Time Delivery, Customer Service, and providing the best value to our customers. We can provide High volume production, Low volume production, Service runs, R&D, Prototypes, and Samples. 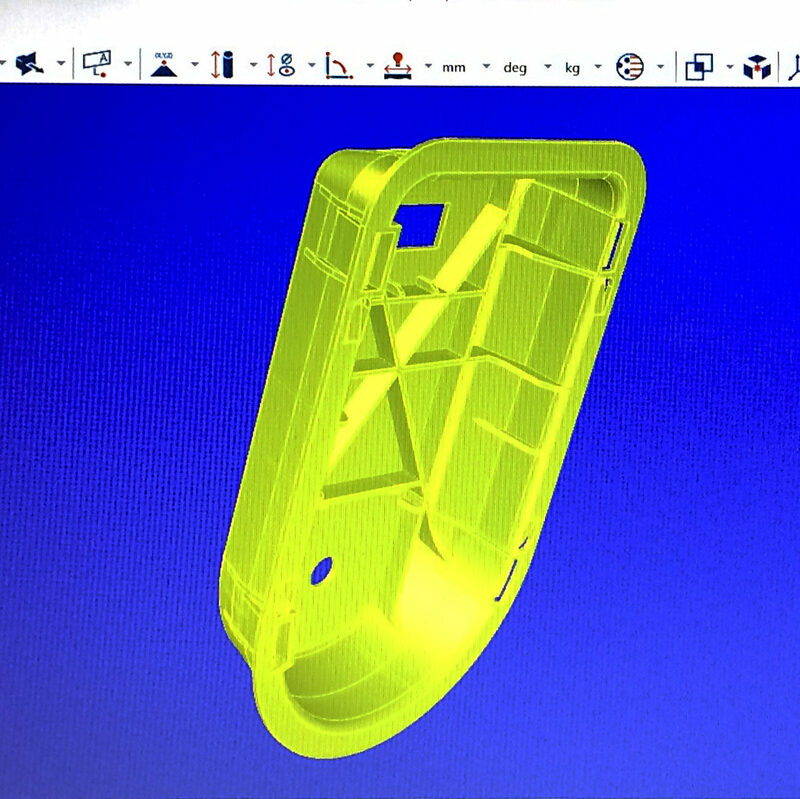 We can design and build new molds or tooling, as well as manage efficient and timely mold transfers. We utilize Advanced Product Quality Planning (APQP) on every project for optimal project efficiency and success. 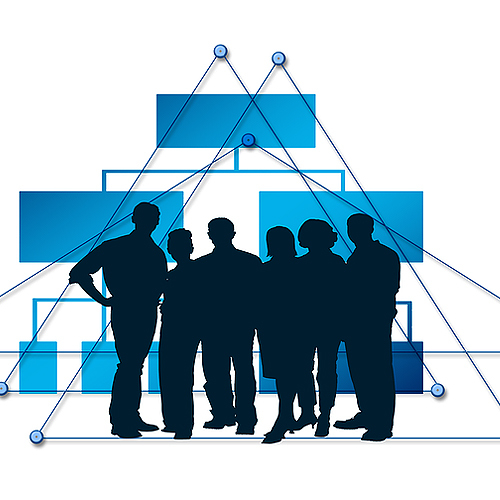 APQP facilitates the implementation of Control Plans, FMEA’s, Processes, and Work Instructions. 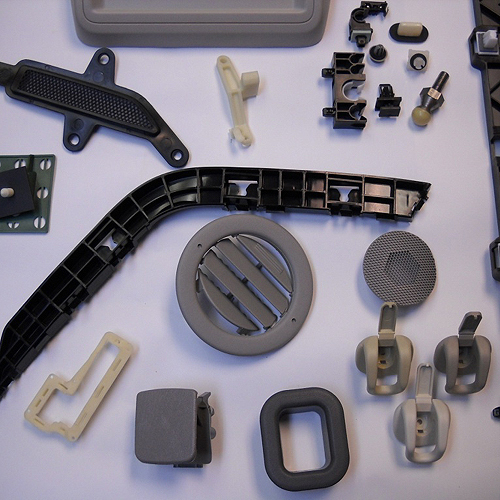 Prevez Plastics can manage your program from design assistance to mold design and mold build to sampling to production to continuous improvement. Prevez Plastics is an ISO9001:2008 certified company having advanced quality systems and processes with a commitment to perfect quality. Operations practice lean manufacturing and continuous improvement of processes and systems. We utilize Advanced Product Quality Planning (APQP) on every project for optimal project efficiency and success. APQP facilitates the development and implementation of control plans, FMEA’s, processes, and work instructions. We have a strong reputation for quality, on-time delivery, and providing value. Prevez Plastics’ pricing is sure to beat most US manufactures. 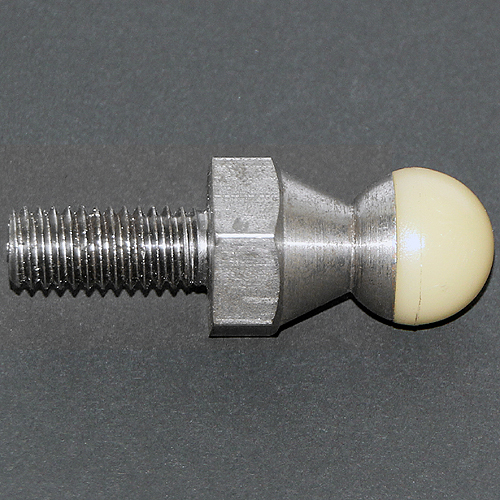 We provide the lowest cost parts with exceptional quality. We provide high quality, lowest cost tooling from China. 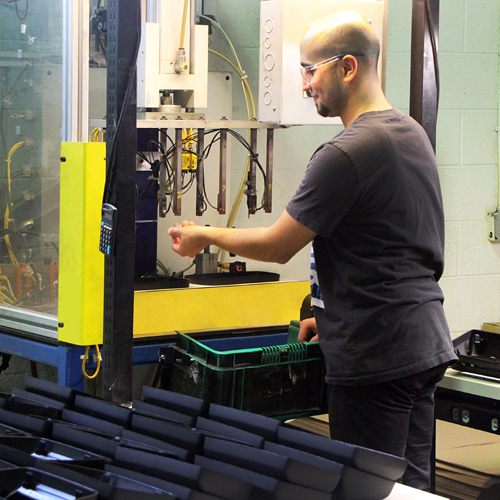 Prevez Plastics’ Management Team consists of plastics manufacturing professionals with extensive industry experience and backgrounds in lean manufacturing, continuous improvement, and advanced quality systems and processes.